Once you start shooting films with your DSLR and other expensive video cameras, you will realize the quality of your videos would often depend on the lens you decide to use. 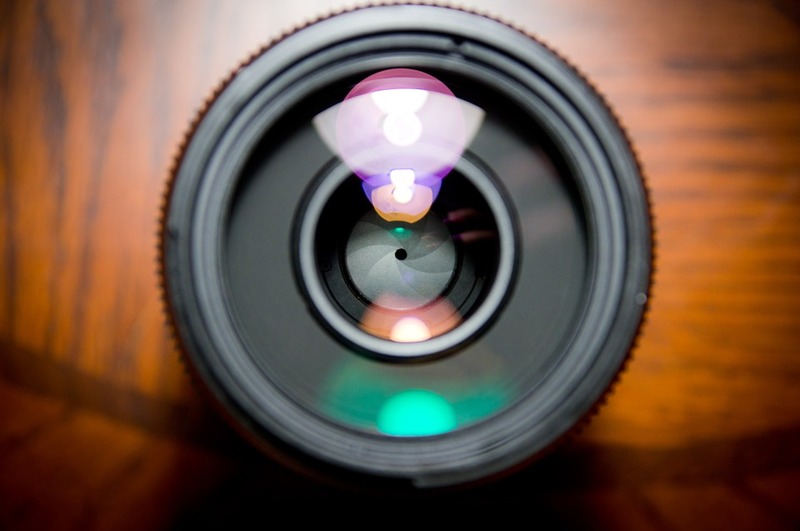 Choosing a lens could be difficult and confusing because there are a number of makes and types which are suitable for different situations and light conditions. Whether it is for your film to be screened on a 50 feet giant movie screen or whether you are making a video for your vlog, podcast or YouTube channel, you need good lenses to capture the best raw footages. Without good footage, all your expensive editing software and expensive post production software would be useless. Hence, always try to get the best lens possible. Now, with more players entering the market, prices have fallen drastically and a number of good, highly affordable yet reliable lenses are available. There is a whole gamut of cheap, high quality lenses that can satisfy most of your shooting needs. Zeiss Compact Primes: Zeiss is one of the premier companies when it comes to creating lenses for cinematographers and film makers. However, their Master Prime series is not very affordable and certainly out of reach for most independent film makers. The Compact Prime line of lenses, although not as good as the Master primes, are still extremely handy and affordable. They have been an instant hit with budding film makers and independent film makers dabbling into film making. It has an aperture range of T2.1 to 3.6 and a longer focus rotation and manual focus. The focus is inch perfect and it is easy to carry since it weighs only about 2 lbs. It also has interchangeable mounts and is available under different lens sizes namely 35 mm, 50 mm and even 135 mm. Canon 50 mm f/1.8 STM lens: Available for just $125, it is one of the cheapest lenses available in the market. However, for its price, the build quality is awesome and can rival those of more vaunted and expensive competitors. If you are looking for a shallow depth of field, a Canon 50mm f/1.8 STM lens could be a good choice. It can also take brilliant low light, hazy shots. It can also autofocus on objects without making too much noise with great precision. Cooke Mini S4: Cooke is again known for its top of the line lens designs which only top studio directors with scary budgets can afford to use. However, they were considerate in designing this particular lens which has been targeted mainly towards independent film makers working on shoestring budgets. You can use it to shoot 2K, 4K and 5K cinema. It can be focused in a manner similar to photo cameras and has a T2.8 aperture length. Rokinon 50 mm T1.5 cine lens: A cinema housed lens, the Rokinon 50mm with an aperture size of T1.5 is extremely quick and the images captured are quite sharp. The overall finish and feel is commendable and is a delight to work with. There are many more inexpensive yet useful lenses that are around and which you may enjoy using. But the ones mentioned here have been accepted with much glee and fanfare. You will like them too.